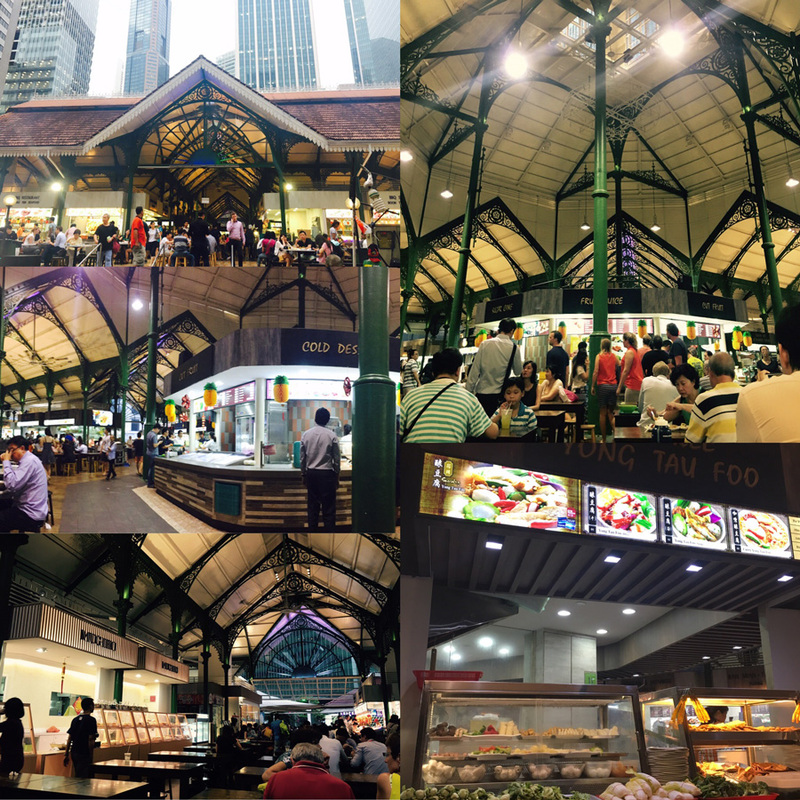 It was Thursday night when my friend Ronna and I met at Lau Pa Sat, a food centre also known as Telok Ayer Market situated within the Downtown Core. The local cuisines we ate was delicious. Plus there was a unique ambience Lau Pa Sat provided so I really had a great time spent with a nice person. I was amazed the first time I saw Lau Pa Sat. An octagonal and cast-iron structure which is part of the past that has majestically stood around its neighbors that have already kept up with the modern times. As I walked inside, I observed that it has an elaborate roof and ornamental columns, style typically Victorian. There were lots of people inside. And so the food stalls which offers variety of dishes: local and international. In some stalls, people were patiently lining up to order while some stalls seem to be ignored. In Boon Tat street, outside Lau Pa Sat, plenty of tables and chairs were set up to accommodate people in providing an open air hawker which creates a unique ambience and feeling when you eat your food surrounded by lighting and tall buildings. The place was also filled with babble – noise of a lot of voices all talking at the same time. Waiters walk around delivering food to their customer’s tables or asking for more orders. A waitress came to as our choices of food. She spoke Tagalog which at first we didn’t understand. She repeated it again and we were awestruck how she spoke simple words to take our order. She must have learned it a long time ago to her Filipino customers or friends. I bet she also knows other basic language. We ordered shrimps, sting ray, beef saté, rice, omelette, vegetables. Then, we talked about a lot of random things: life, advices, work, friends, family, acquaintances, our country, this country while slowly eating our appetizing foods. It has been years since we last saw with each other. That was still college days in Statistics class, where I first met her. It was good to reconnect with her again. I have to do it. I really have to do it. I have to personally take a photo of this iconic building, a performing arts centre and a mall the same time. I love its uniqueness the first time I saw it. Its unusual architectural structure was already an attraction. For me, its one of the most prominent edifices around Singapore. My friend Ariane and I went here to attend a Sunday worship mass held by New Creation Church in the mall’s Star Performing Arts Centre. I was late. But then, I was able to hear the preacher’s core message to everybody who attended. We all have mountains in life which blocks us to the path where we wanted. If we have enough courage and perseverance to overcome that mountain, we’ll get what we want and be stronger than before. It was really helpful to me that time. It lifted up my spirit and strengthened my will to try and try again. Most importantly, never give up to my dreams whatever the circumstances are. Some of the many untouristy places where I went. 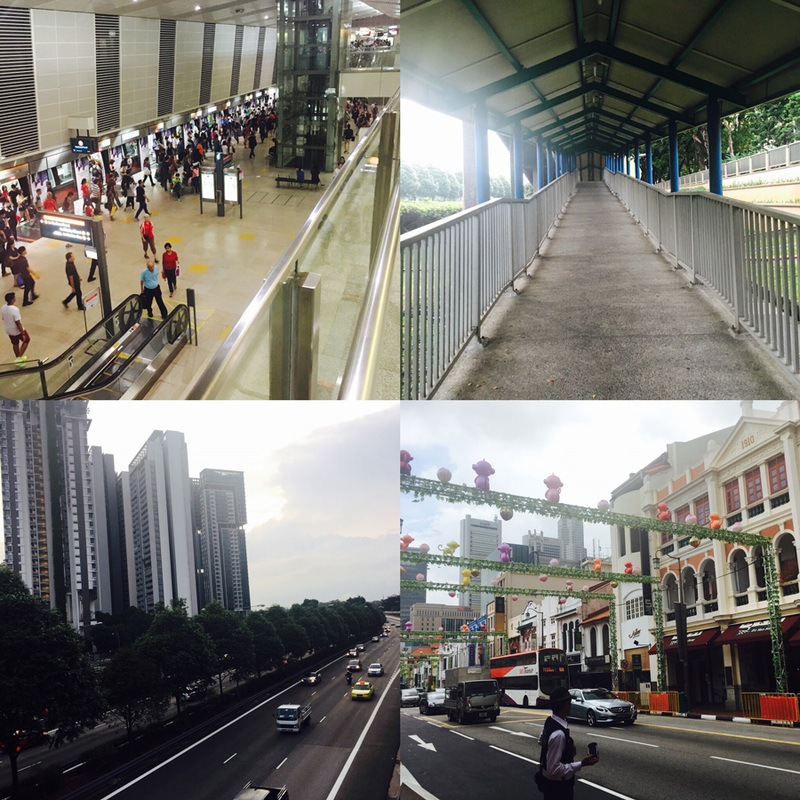 From Harbourfront MRT station, to a footbridge and high-rise condominiums in Toa Payoh, and then a road in Tanjong Pagar. Experiencing these candid moments and walking among those people who were already used to these kind of views was really an unforgettable experience for someone like me. It was like I was living like a local for a brief period of time. Maybe one day I would revisit these pictures or places again and whisper “I was there”, then put a beam on my face as I relieve the past. I couldn’t use my iPhone in Singapore because it is still locked under a two-year contract with Globe. It was like possessing a powerful device with a handcuff. 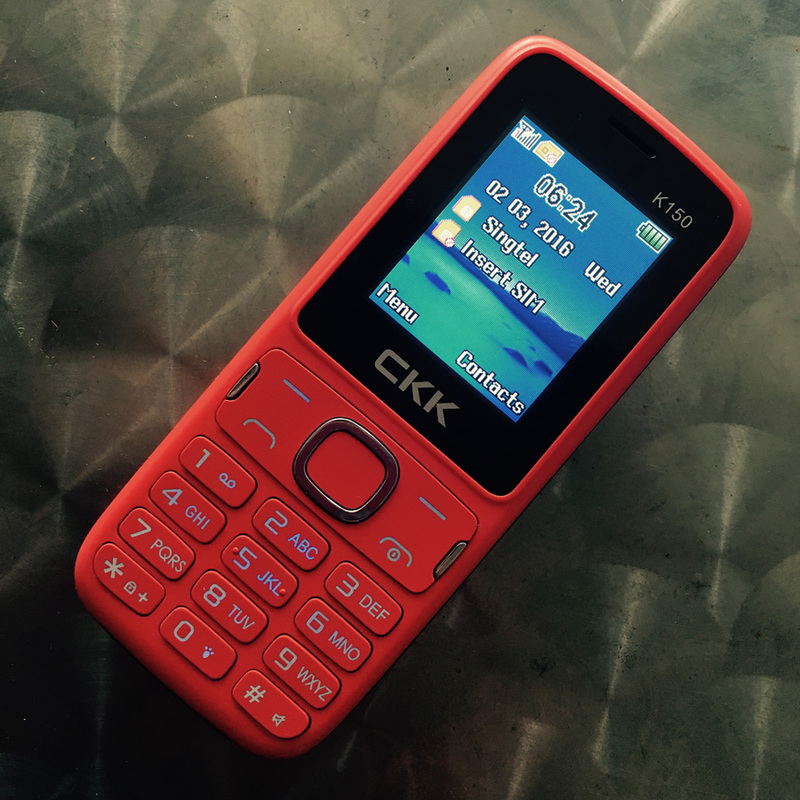 Prior to flying abroad, I already bought an affordable phone which I can use to take calls or texts: CKK-K150. I had wanted to buy a Samsung flip-top phone but unfortunately it was already out-of-stock. Anyways, this phone was just fine. I can call and text through Singtel. It even has a game I play sometimes. Although I experienced multiple problems with it when some people contact me: I can’t hear them properly when they were calling or talking to me or they have to redial many times to reach me. Nonetheless, it was still a decent one and had served its main purpose. 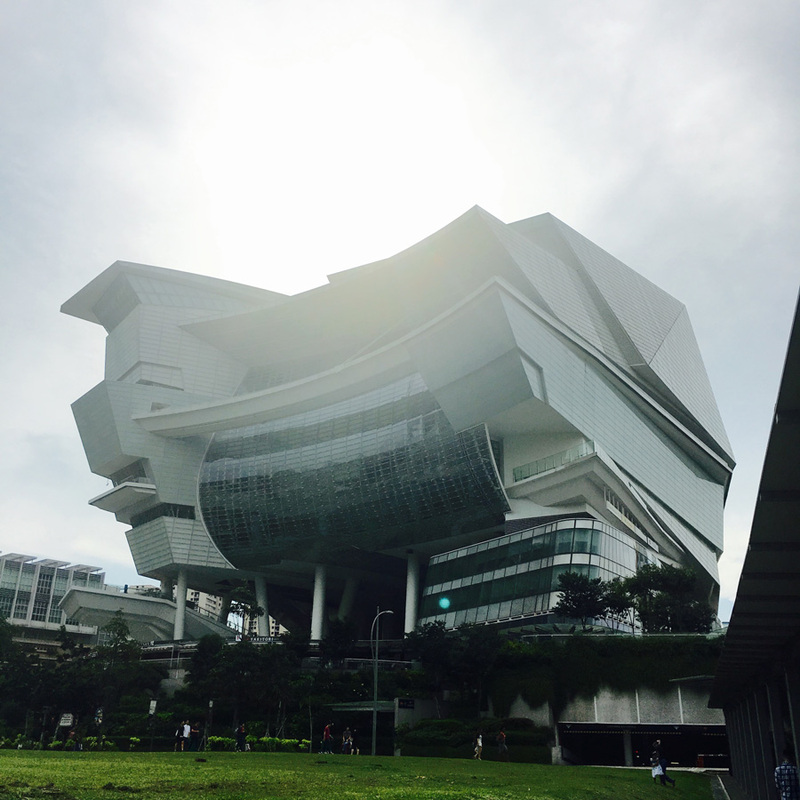 Pictures taken at Suntec Convention and Exhibition Centre. 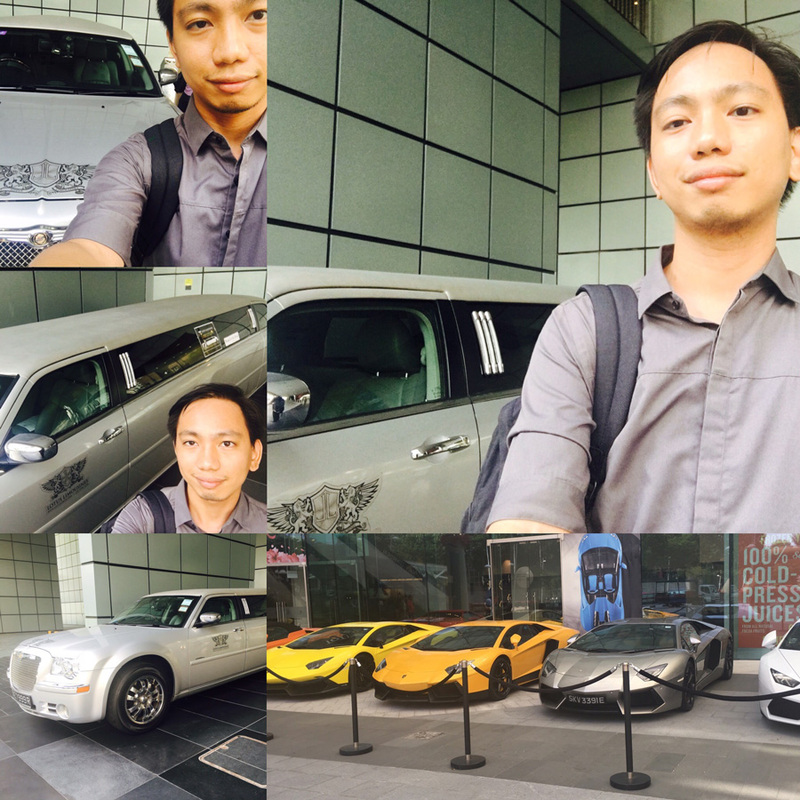 As I was walking, looking for the right place to ride a bus, I came across with these luxurious cars on display. Although I know little or none about cars as I was neither a fanatic nor knew how to drive one, I won’t miss the chance to snap a photo of these spectacular machineries with me. Who knows: perhaps one day ride in a Limousine or even own my own silver Lamborghini? Common, you can give me one! 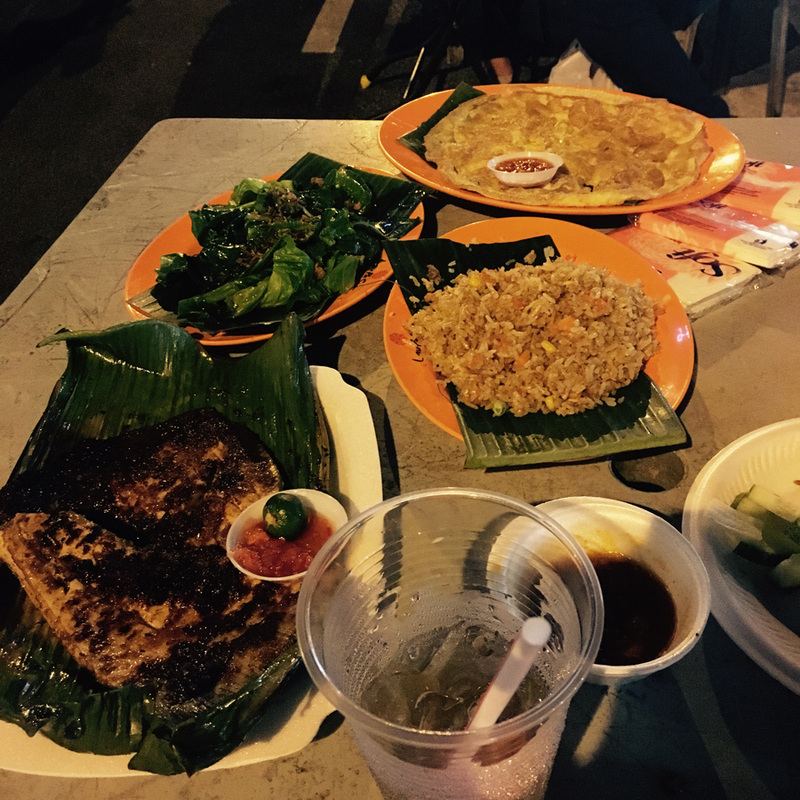 This entry was posted in Food Corner, People & Events, Space Travel and tagged adventure, food, friend, singapore, travel. Bookmark the permalink.